M9100 is the newest version of Shimano XTR and it comes with many upgrades over the previous generation. The Shimano XTR BR-M9100 Disc Brake Caliper is designed for the XC rider who wants a lightweight and powerful brake. The XTR BR-M9100 caliper features a 30% reduction in time lag compared with the M9000 and is 26 grams lighter. 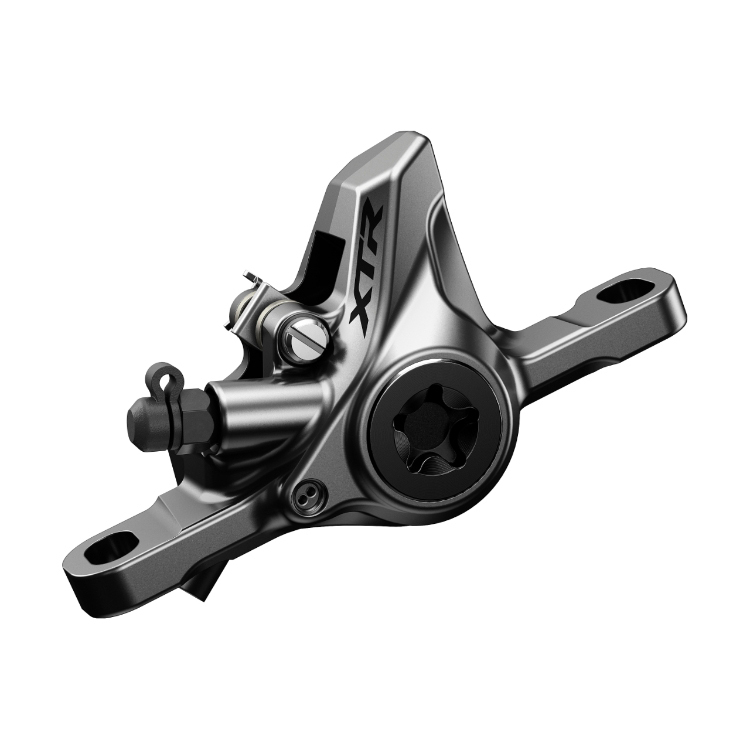 If you're using this as a rear caliper, it is only compatible with 140mm rotors. This pairs best with the XTR BL-M9100 Disc Brake Lever. If you're looking for the best brakes, then you'll love the Shimano XTR BR-M9100 Disc Brake Caliper.